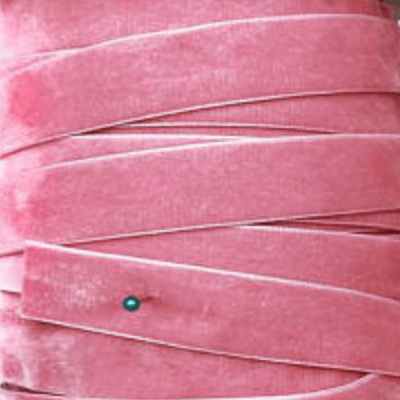 Your velvety soft kitty would look so lush in a velvet cat collar by Mimi Green! 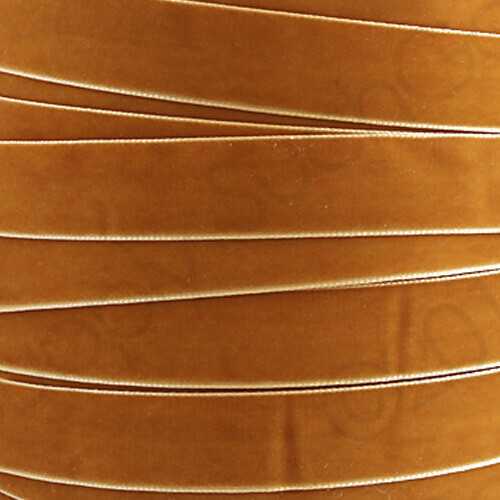 Our quality + designs stand the test of time. 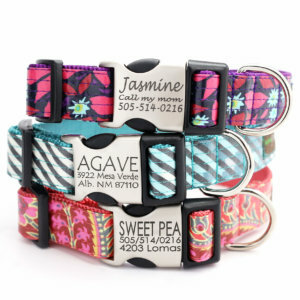 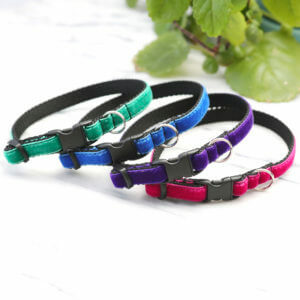 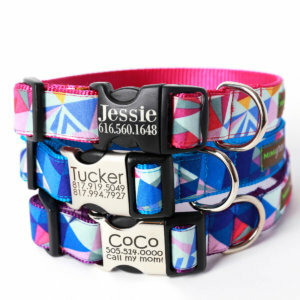 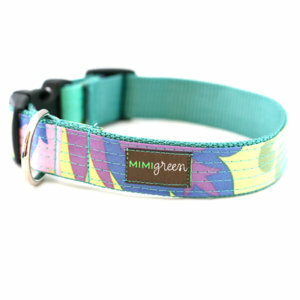 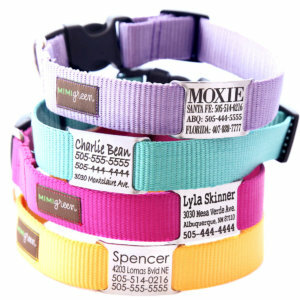 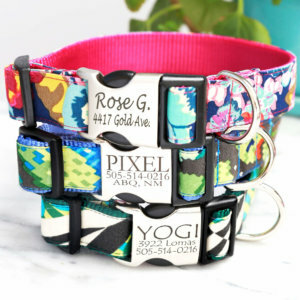 Mimi Green Cat Collars are just as cool as our dog collars but designed just for your kitty cat! 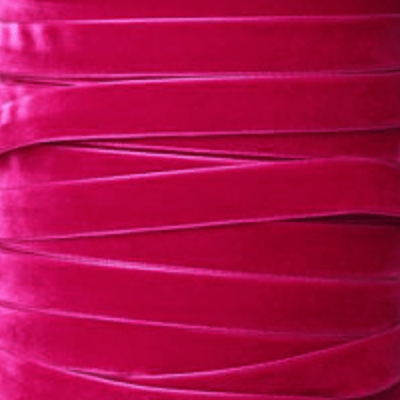 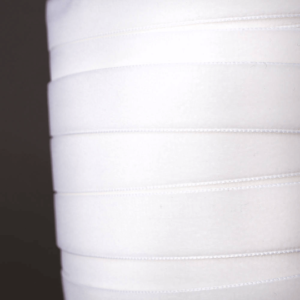 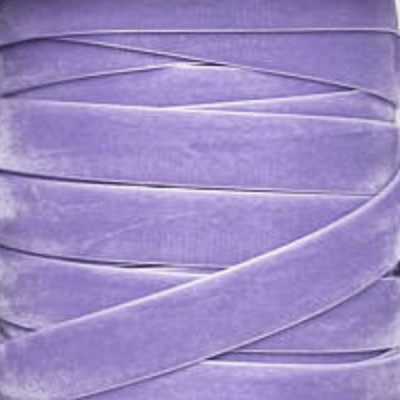 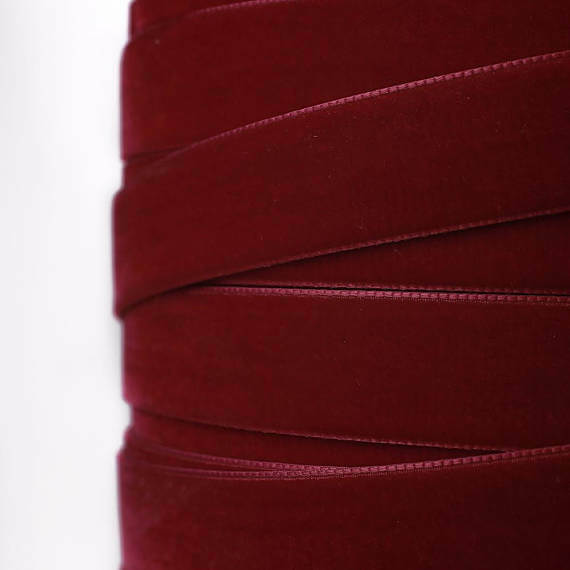 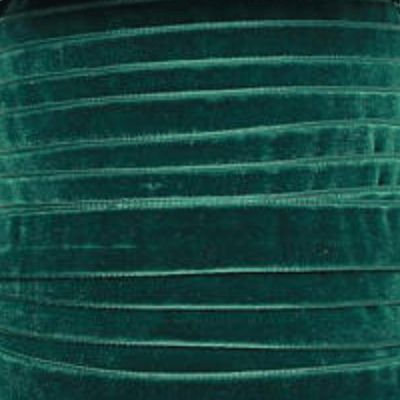 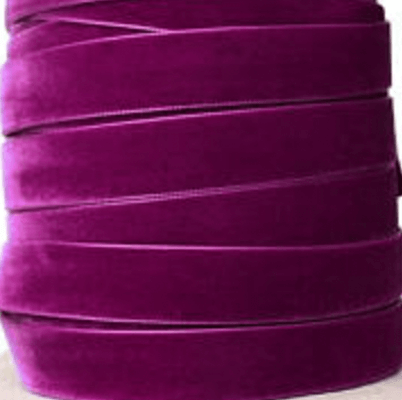 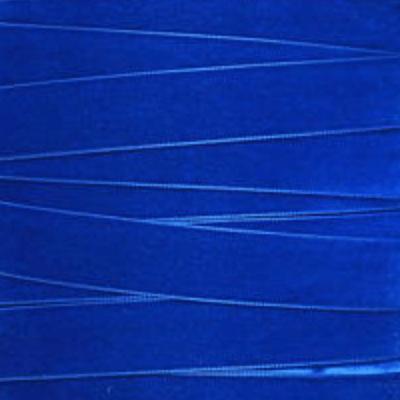 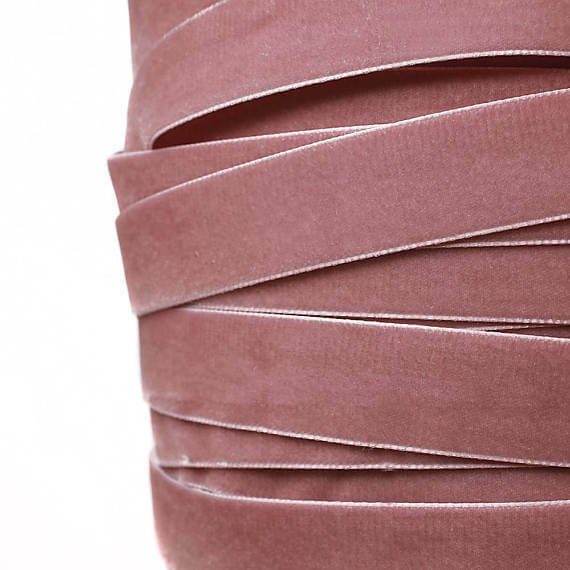 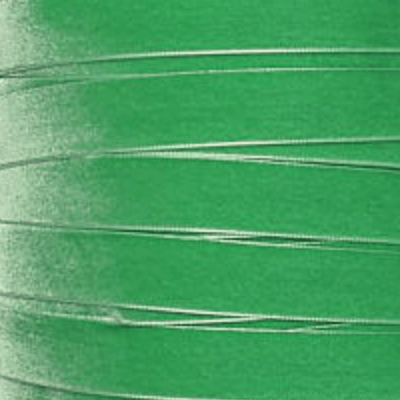 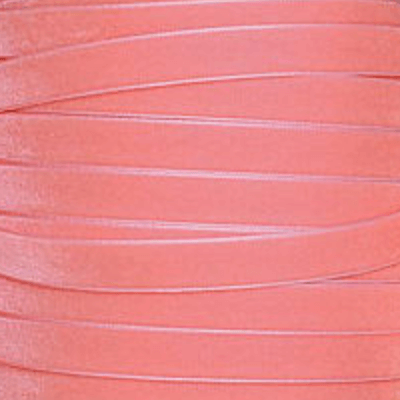 Our Swiss velvet is stain resistant + washable, plus it’s super cool looking — best of both worlds!